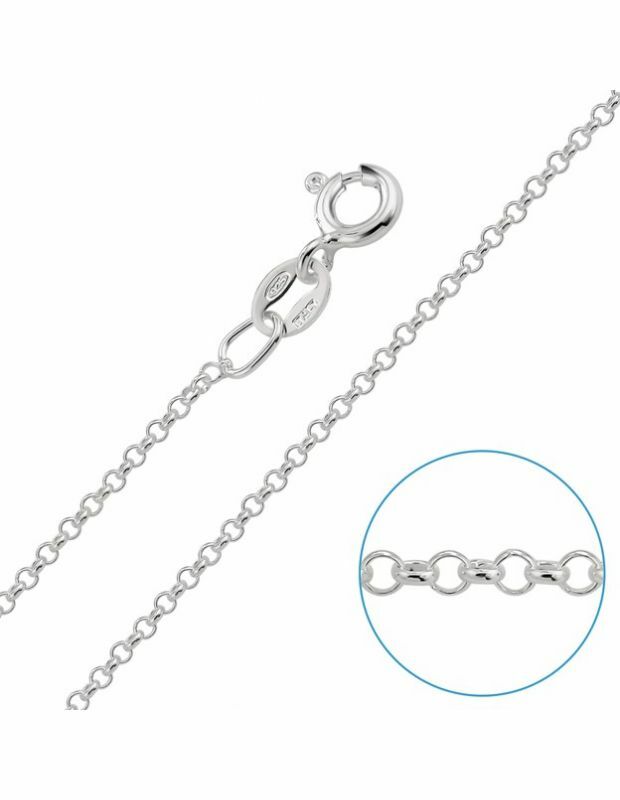 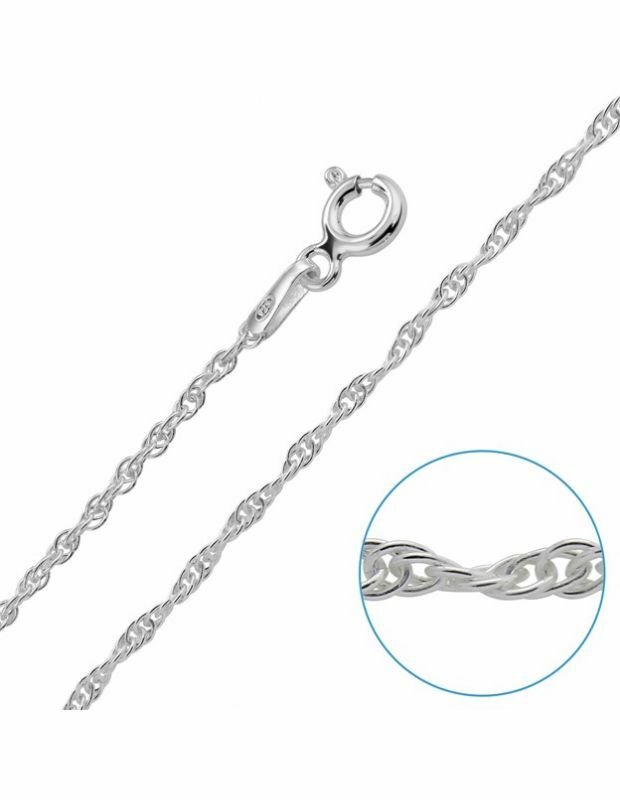 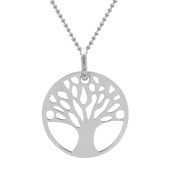 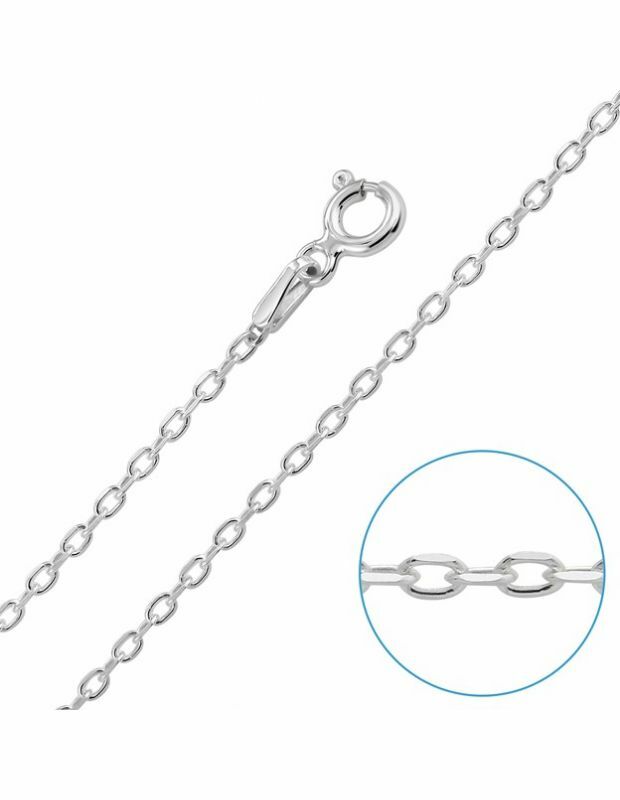 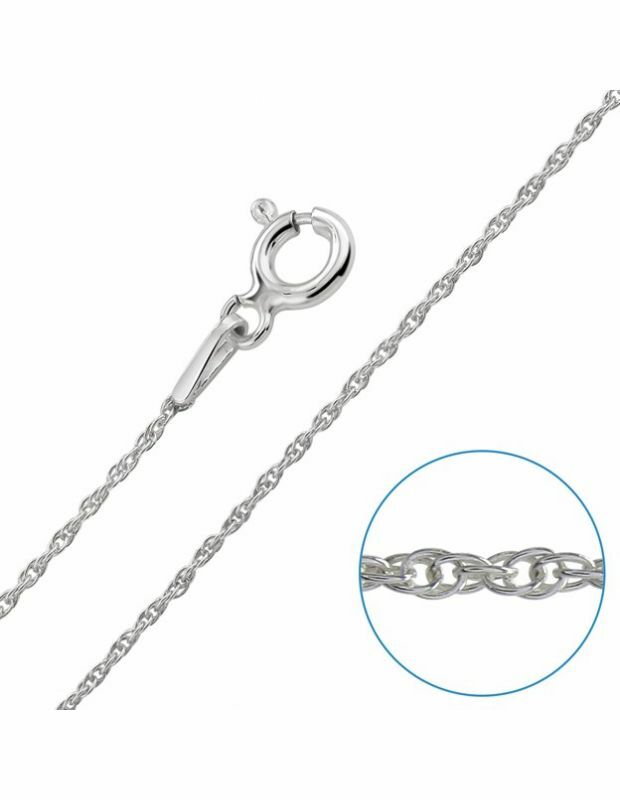 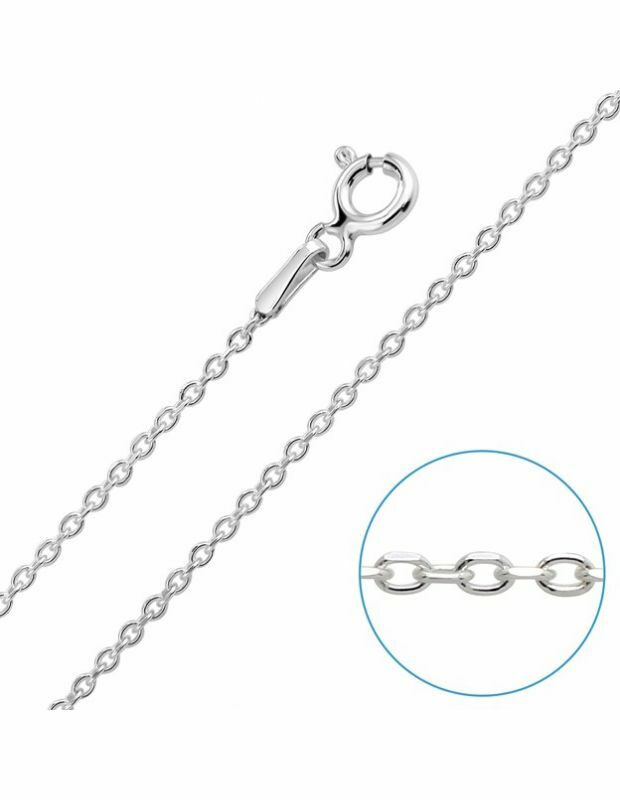 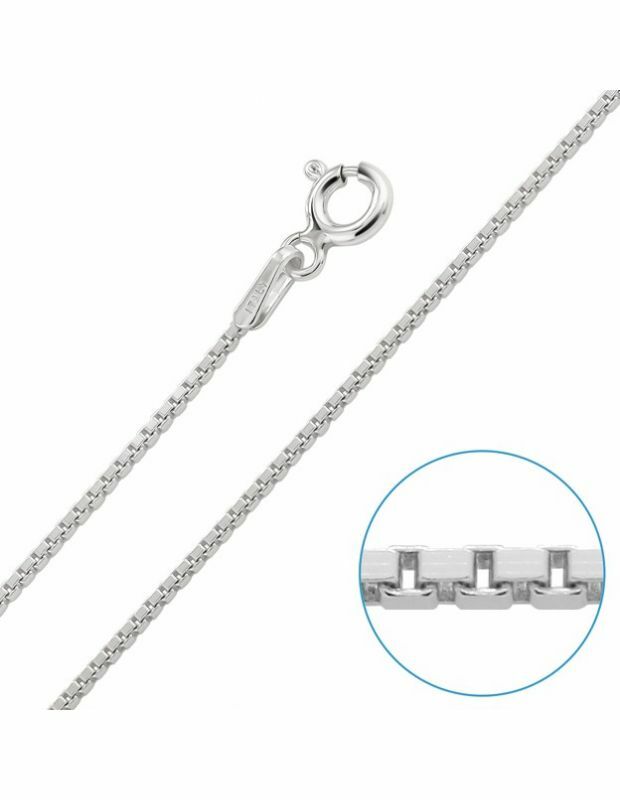 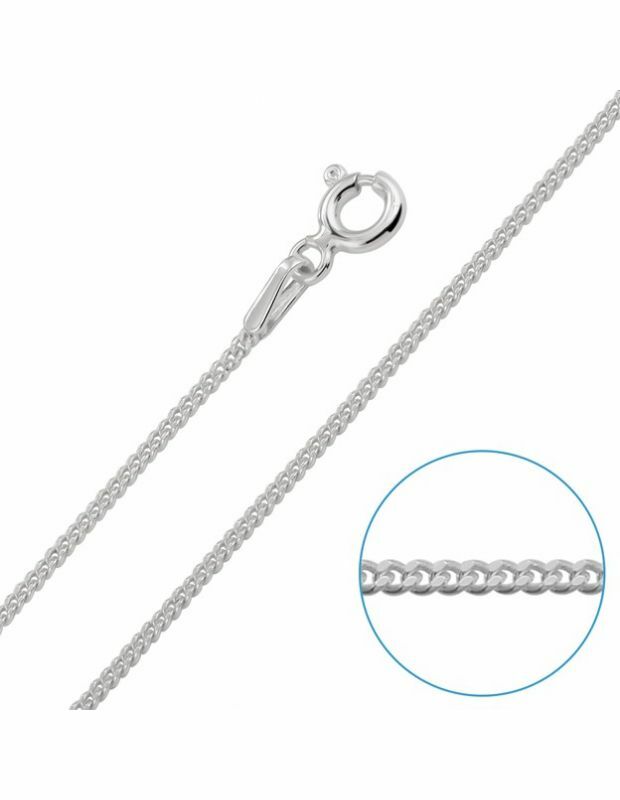 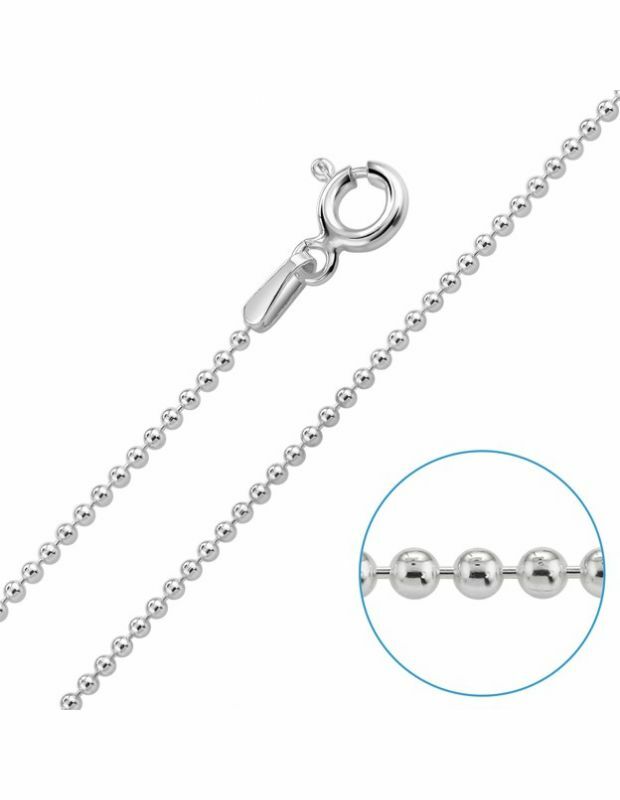 Our range of Children's and Baby's Sterling Silver Jewellery includes a choice of Sterling Silver Chains specifically fitting for a little boy or girl, with lengths from 14 to 16" and a choice of chains with diamond cut links that catch the light for extra sparkle. Our current range of chain necklaces include over 15 different link patterns for children with popular styles such as Box, Bead Ball, Curb, Figaro, Rope, Snake and more. 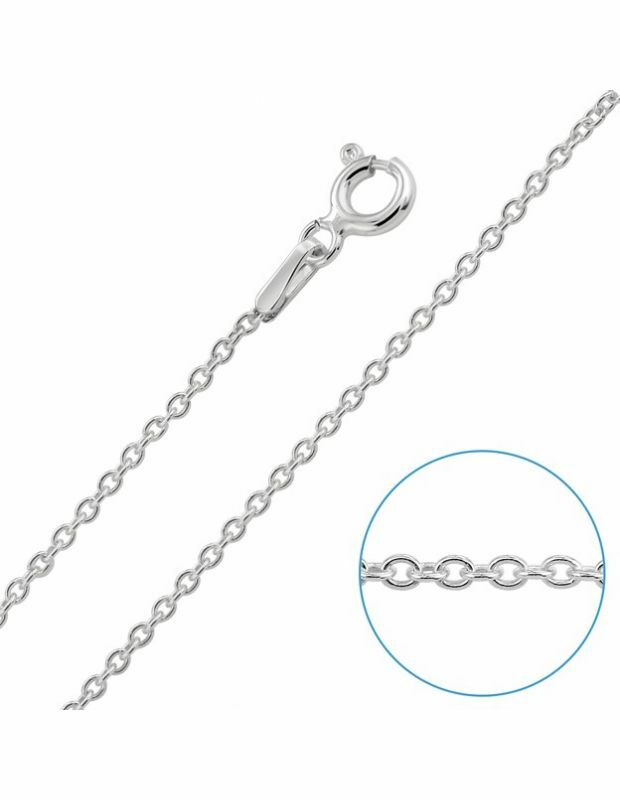 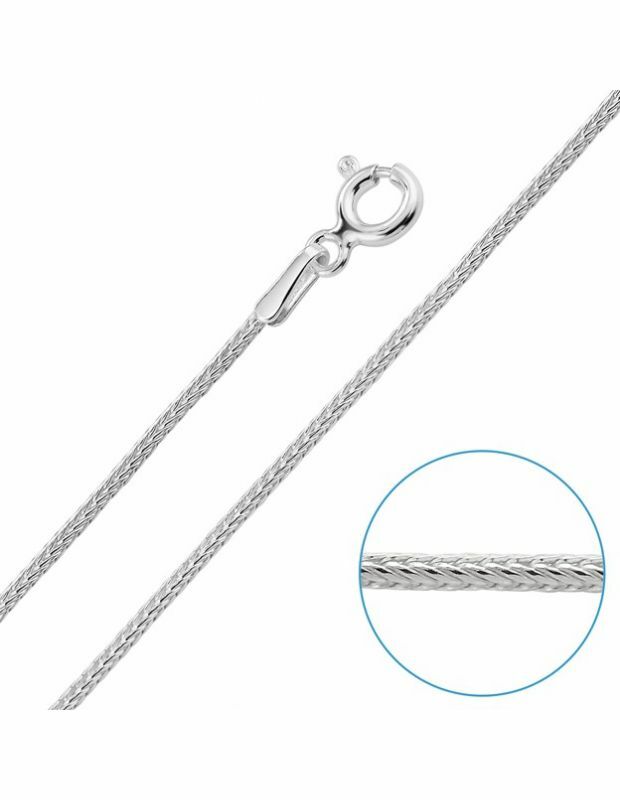 For that special occasion, opt for our solid Sterling Silver Chains with Rose or Yellow Gold plating featuring a durable and precious 1 micron layer of genuine 9ct Gold at great prices and of exceptional craftsmanship. 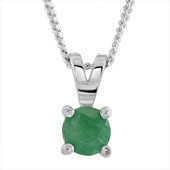 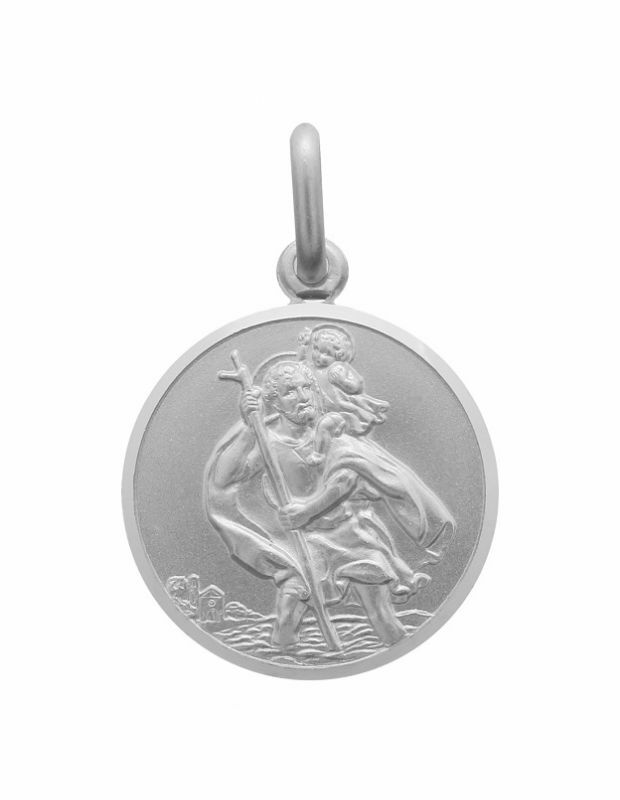 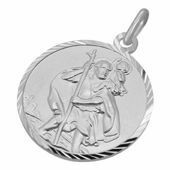 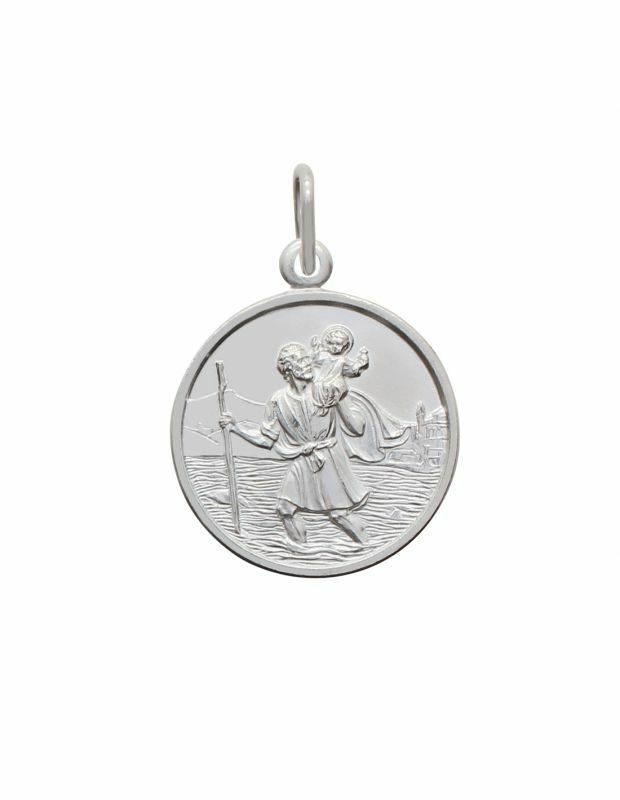 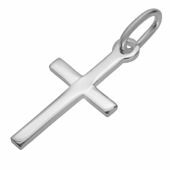 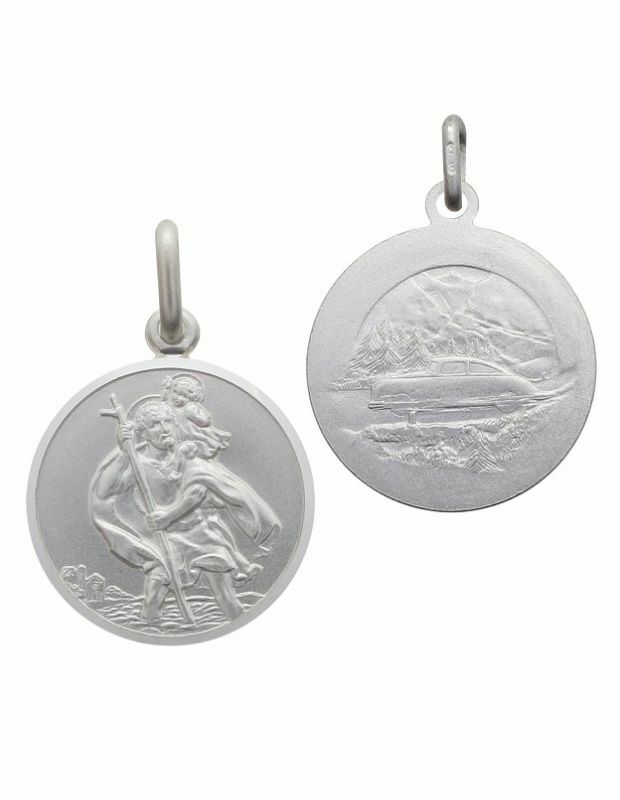 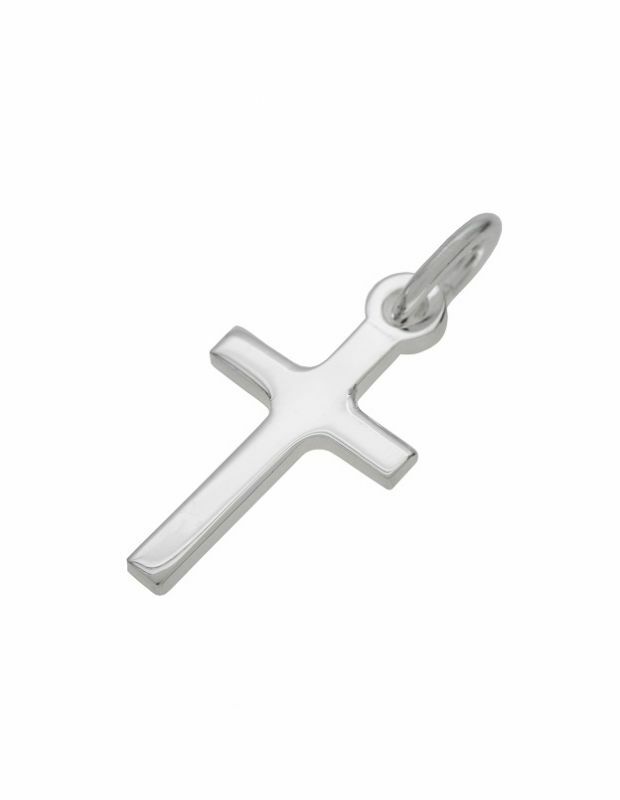 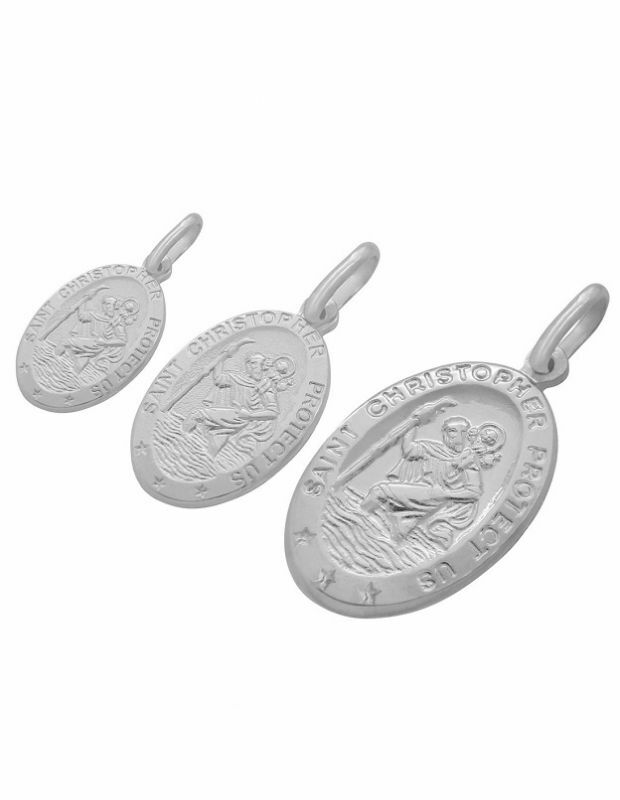 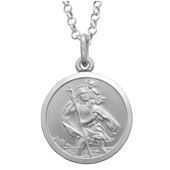 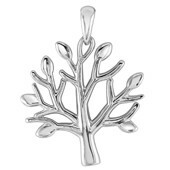 With gifts for Christening, Holy Communions or other occasions our Sterling Silver St Christopher Necklaces for children and babies are available in several sizes and shapes to choose from, including Round, Oval, Heart or Rectangular. 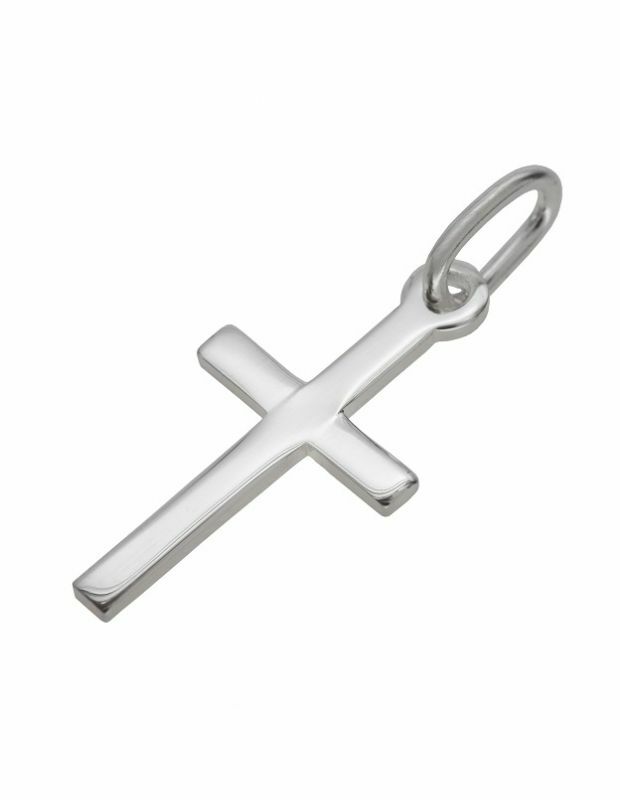 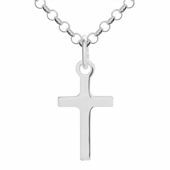 Our super cute highly polished Sterling Silver Cross Pendant & Chain Necklaces for Children are also a perfect token to show your affection. 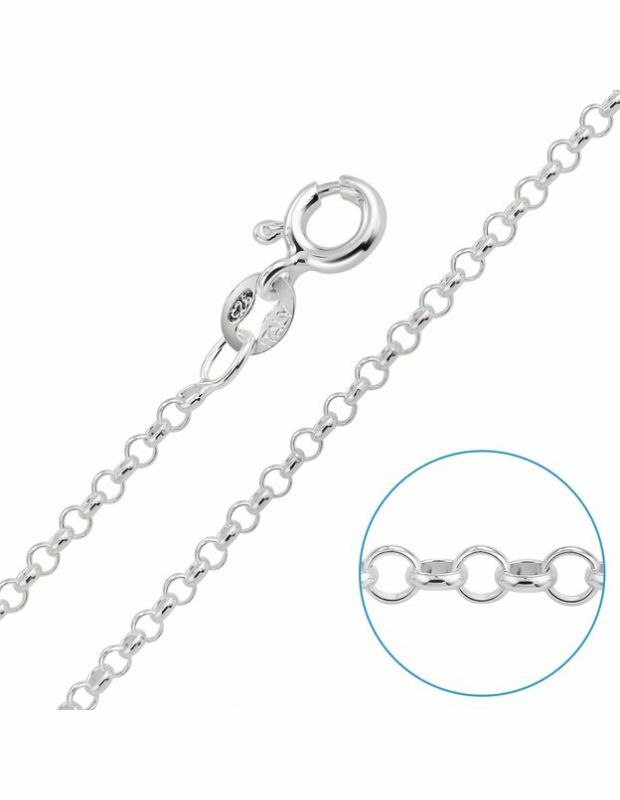 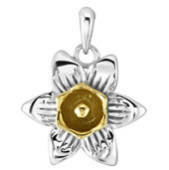 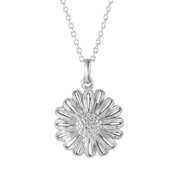 Packaged with care in our signature gift box our jewellery is the perfect sentiment for children of all ages.